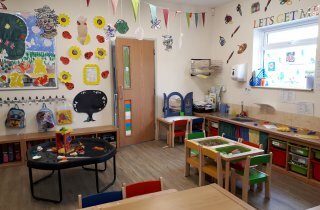 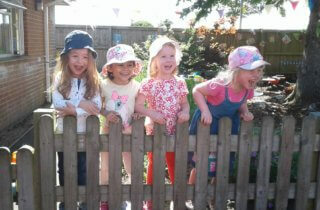 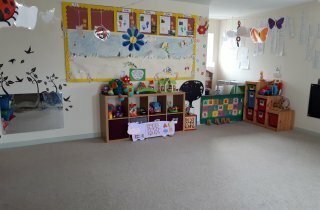 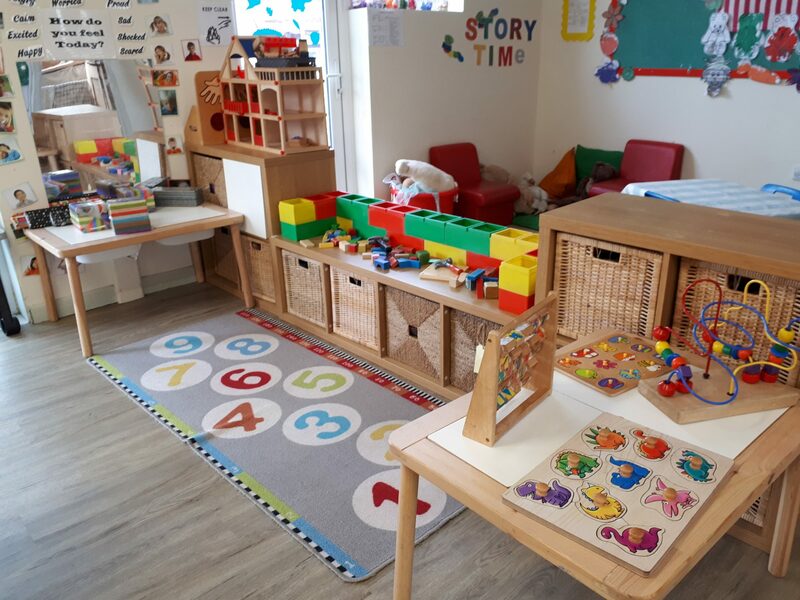 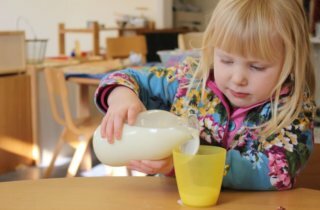 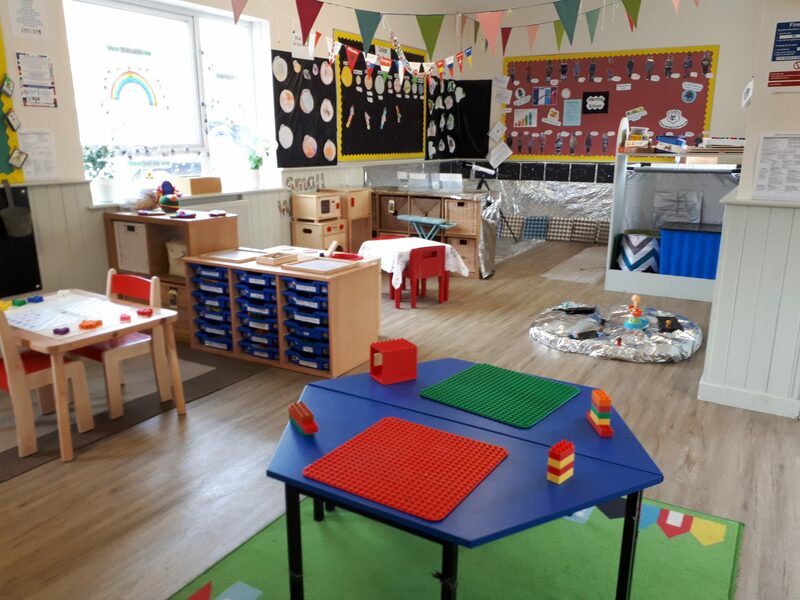 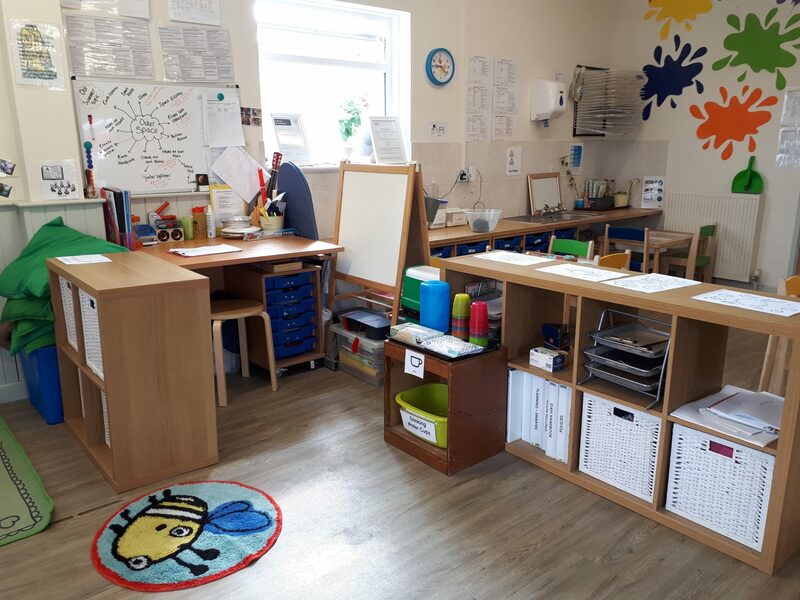 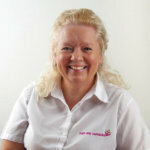 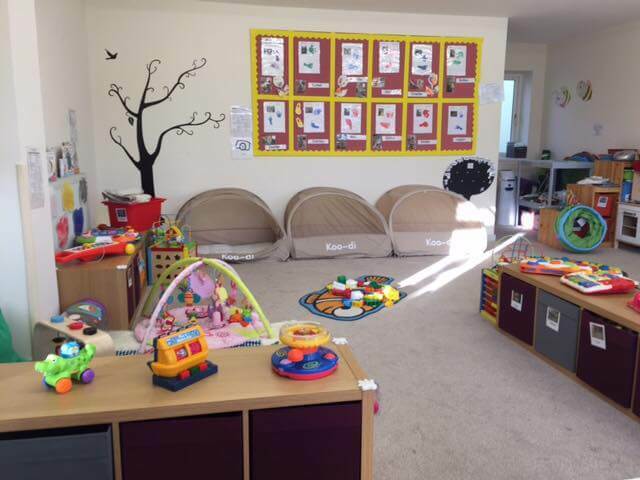 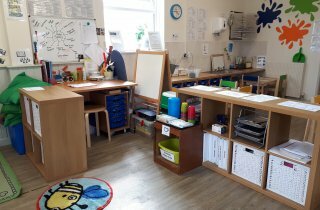 Tops Yeovil provides high-quality childcare in Yeovil, where a safe and happy nursery environment enables children aged three months to five years to develop socially, physically, intellectually, creatively and emotionally at their own pace. 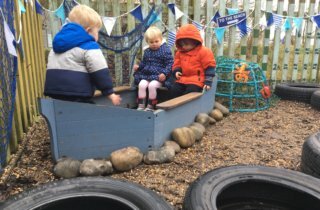 Throughout the nursery the children can experience plenty of child-initiated free play as well as carefully planned adult-led experiences. 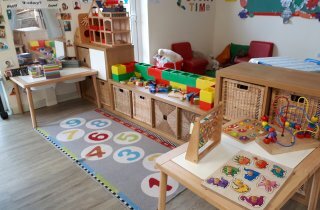 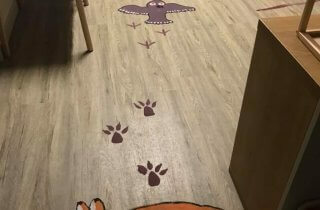 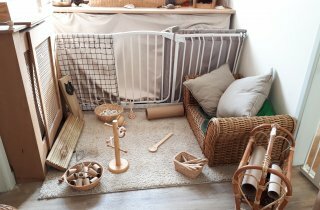 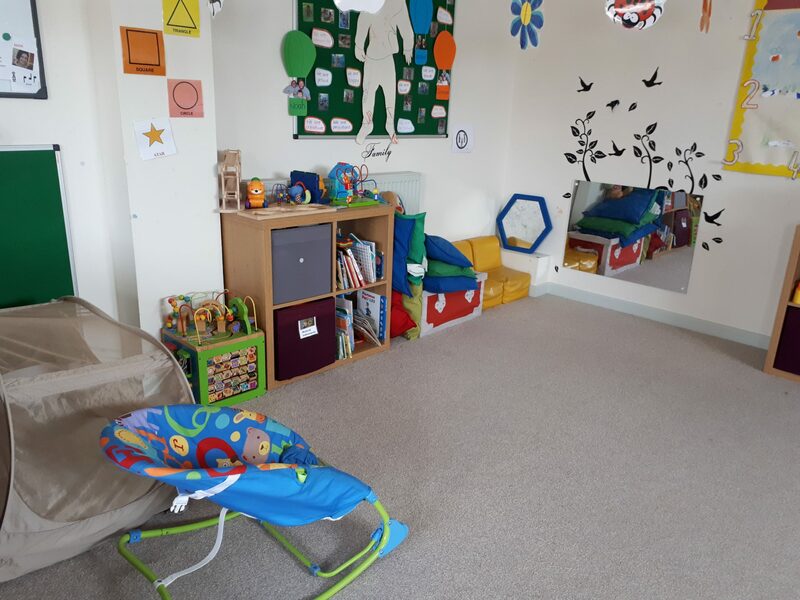 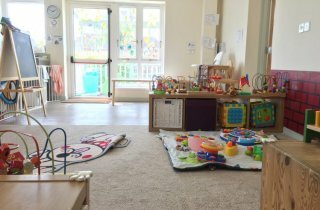 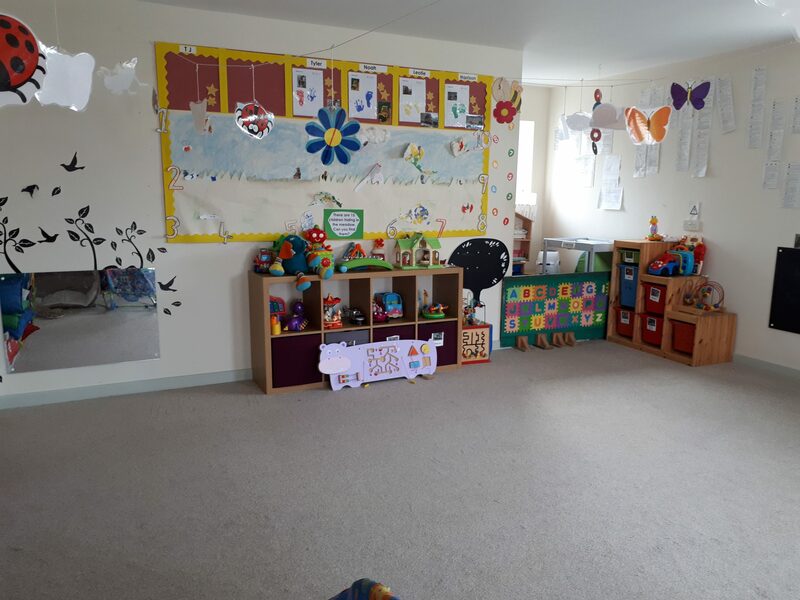 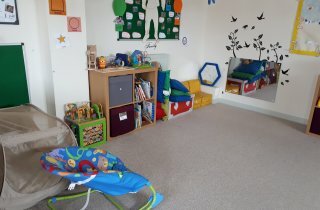 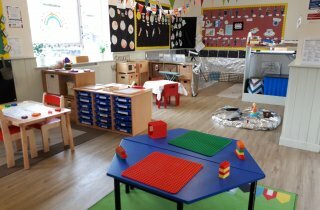 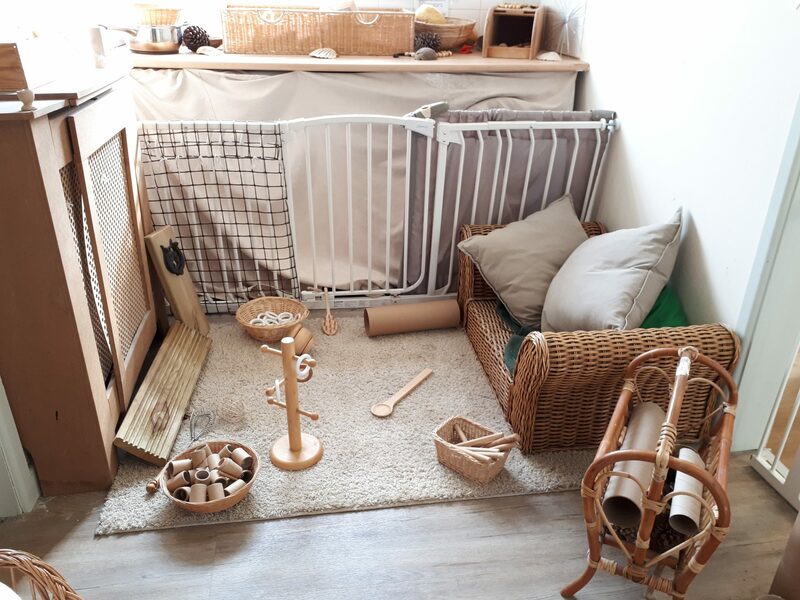 The nursery consists of three bright, stimulating and age-appropriate rooms and a large secure outside play area which includes an all weather grass surface, covered decked areas and a large sand pit. 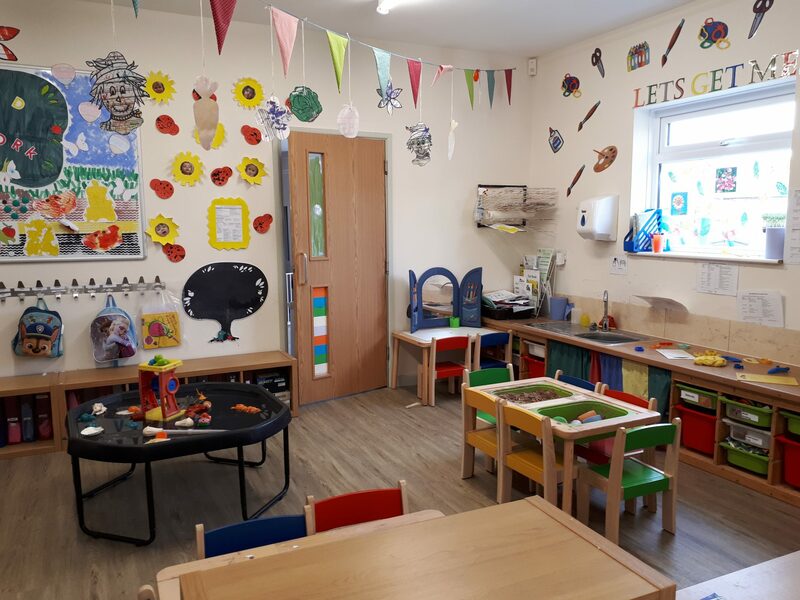 Children are actively encouraged to participate in growing flowers, herbs and vegetables in the nursery’s garden, which are used in the nursery kitchen.